Good news? I have three more weeks left until my vacation. It's my hope that it'll pull me out of this existential funk I currently find myself in. Bad news? It's still three weeks away. LOL. Ah, Monday. You never cease to make me pout. It was a good reading week though! Here's what I devoured, and what's on deck. 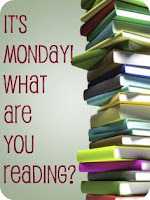 Last week I finished reading some more of the NetGalley ARCs I had piling up. I'm trying to cull them into submission, since my clicking finger goes a little crazy sometimes :). 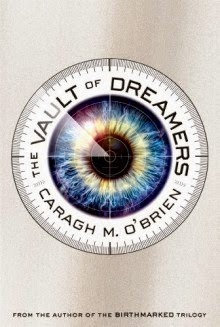 The Vault of Dreamers turned out to be better than I expected, although I'm still not sold on the whole reality TV aspect of it. 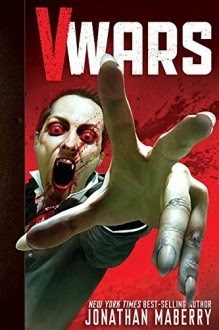 V-Wars was tons of bloody fun. The gem of the week was definitely The Whispering Skull though. 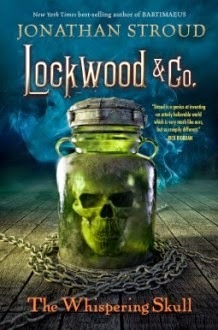 I missed Lockwood, and I was all too eager to get back into his world! I wasn't disappointed! 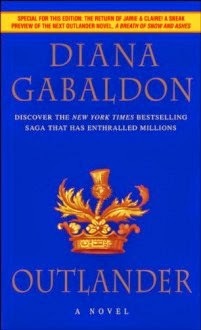 Yup, still plugging away at Outlander. I've got roughly 40% to go on this audio book and I'm liking it well enough. I'm so very glad I'm past the "we're newly married so let's do what bunnies do!" and onto more exciting things. 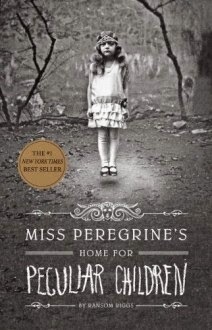 Also still working on Miss Peregrine's Home for Peculiar Children. I keep having to set it aside for other books, but I'm a fan of it so far! 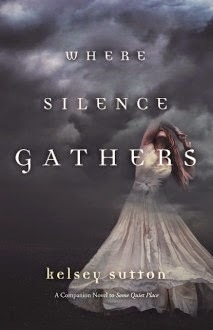 Finally, I started Where Silence Gathers this morning. It's just as dark as Sutton's first book, but I'm loving it. 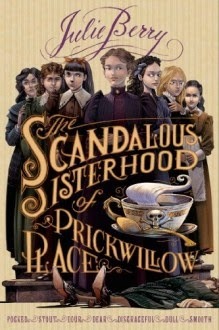 Another book to clear off the NetGalley shelves, The Scandalous Sisterhood of Prickwillow Place is next up in line :). It looks quite good, so here's hoping.